Siri, which first emerged alongside the iPhone 4s back in 2011, looks set to be taking on a more significant role in Apple’s product line-up with the introduction of HomeKit, HealthKit and CarPlay, to name a few, and although the early buzz regarding the voice assistant has naturally died down, the technology continues to advance. 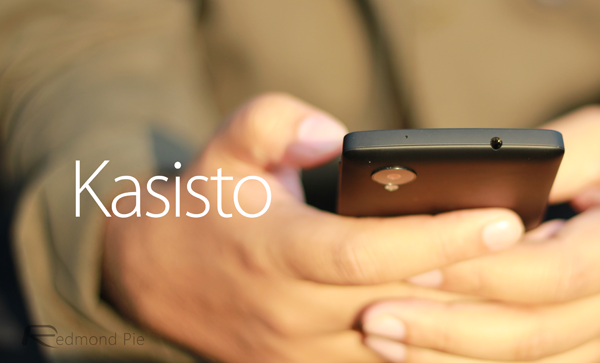 Now, having helped Apple implement voice recognition software into the iOS device range, the team behind the original Siri technology is taking a stab at an entirely new demographic by introducing Kasisto, a similar product to Siri aimed squarely at the business side of things. SRI International, based in Menlo Park, CA alongside the likes of Facebook, is among the leading names in this particular industry, and although its Kasisto spin-off is a new product entirely, the company is very excited about its capabilities. The Kasisto conversational artificial intelligence platform allows enterprises to rapidly and cost-effectively integrate branded conversational virtual personal assistants into their mobile applications. The press statement then goes on to mention how virtual assistants have “revolutionized” the way in which we, as consumers, communicate with our devices. Whilst this may be a small exaggeration on what is actually happening, there’s no doubt that we’re warming to these technologies, and with Microsoft having just unleashed the impressive-looking Cortana voice assistant on its Windows Phone platform, it would seem that these products and services are very much here to stay. 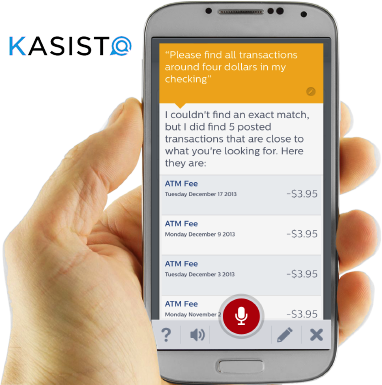 Kasisto’s first port of call will be the financial services industry, but there’s no reason why its customizable, in-app voice assistance tech couldn’t broaden its horizons to several different fields in the future. The idea of apps offering in-built voice assistants dedicated to a product or brand is certainly an intriguing one by a long shot, and if the financial industry pilot proves successful, don’t be surprised if your favorite apps begin to reap the benefits of this still-emerging technology in the near future.